Fancy tucking into food from London's best restaurants at just £2.50 a plate? 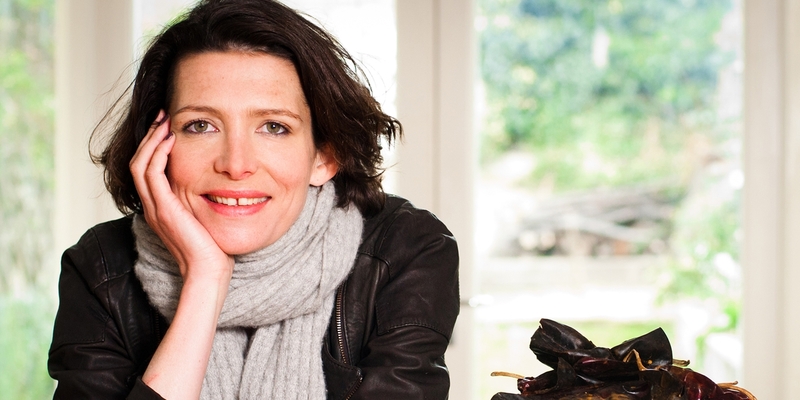 Wahaca co-founder Thomasina Miers and Caravan co-founder Laura Harper-Hinton have gathered together the capital's best and brightest for a one-off festival on Saturday 11 June. The Ledbury, Lyle’s, Kitty Fisher’s, Pied à Terre – these restaurants are on the must-visit lists of foodies, and often require reservations made well in advance and an excuse to splash out on a truly memorable meal. But if you head to Ark Franklin Primary Academy in Kensal Rise, London, on Saturday 11 June, you’ll be able to sample small plates and signature dishes from the kitchens of each of these esteemed eateries – and many more. Named the Fork to Fork Festival, this one-day event is raising funds for an open air classroom next to the Ark Franklin Primary School, giving children the chance to learn in a more creative environment. As well as the capital's top restaurants, there will be some famous faces in attendance, including Tom Aikens, Angela Hartnett, Jeremy Lee, Yotam Ottolenghi and José Pizarro. Fork to Fork 2016 will be held on Saturday 11 June at ARK Franklin Primary Academy in Kensal Rise from 12pm to 6pm (food stalls until 4pm). Tickets are available now by visiting www.franklinforktofork.com/tickets and are priced £8 pre-sale and £12 on the day. All proceeds go to the charity. Children under 12 go free.